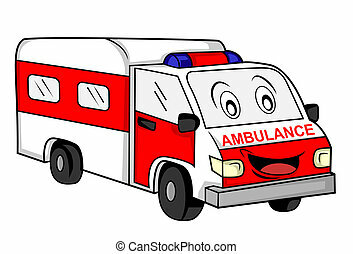 Ambulance vector car. 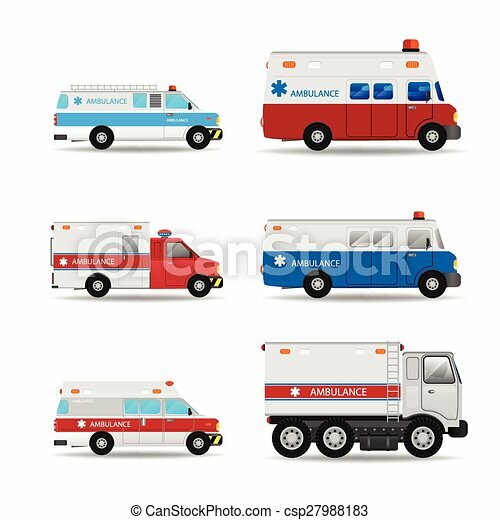 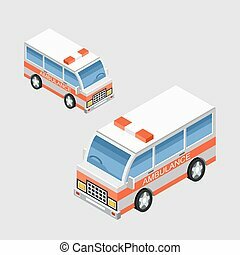 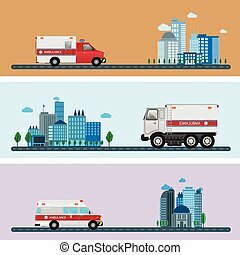 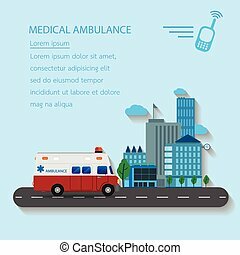 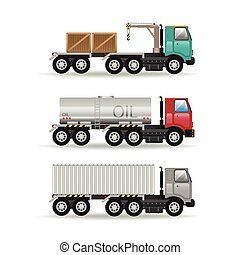 Vector modern creative flat design logistics fleet vehicles set featuring ambulance. 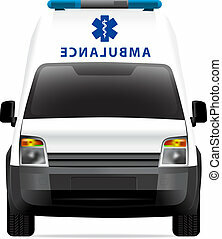 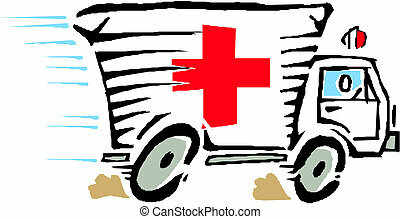 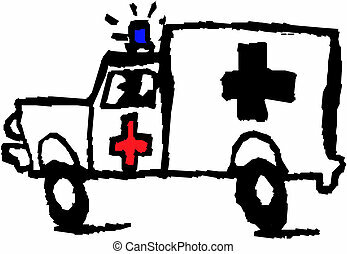 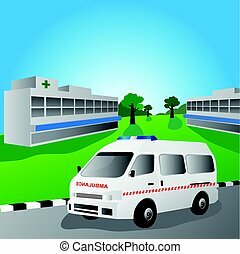 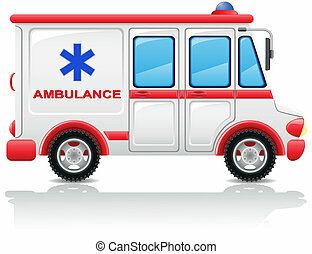 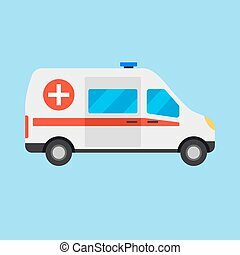 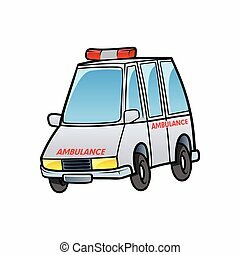 Ambulance car icon in flat style. 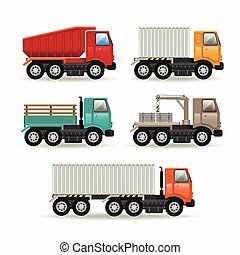 Vector simple illustration. 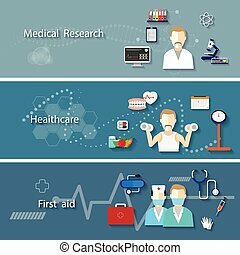 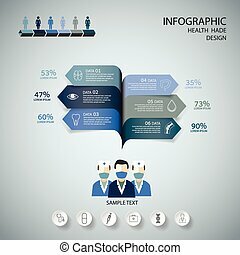 Medical Infographic Design set. 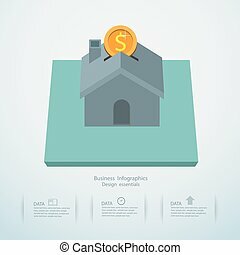 graphic or website layout vector.